You found your soulmate.You picked out the perfect ring. Now it’s time to deliver the perfect proposal. Luckily for you, Boston overflows with romantic and picturesque proposal spots. We could spend all day talking about great spots to present that stunning diamond, we don’t want to overwhelm you. So here are our five* favorite spots, but remember, in the end, land on a place that holds meaning to you and your relationship. 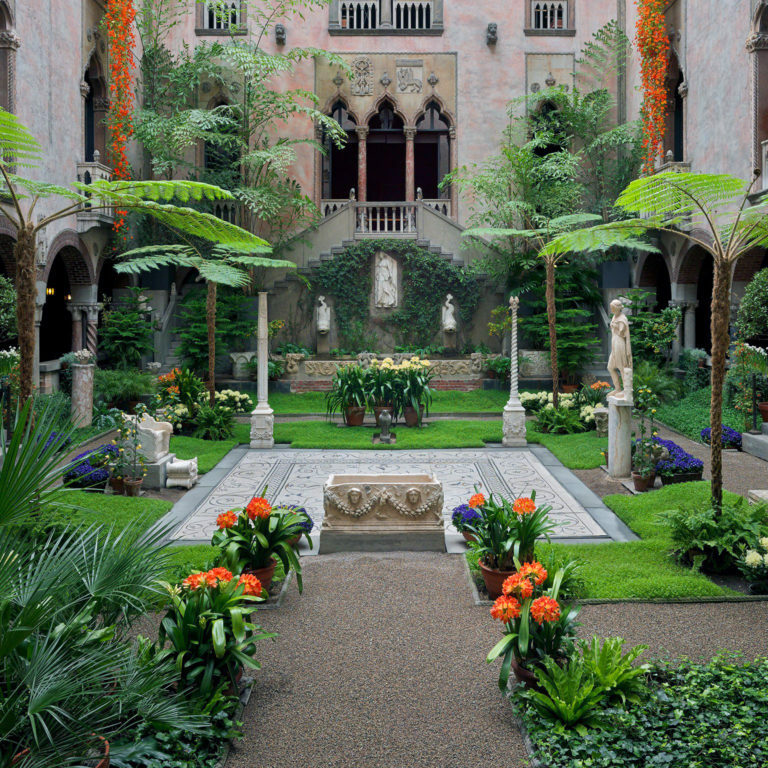 Surrounded by seasonal flowers and greens, the Isabella Stewart Gardner Museum’s indoor garden is the perfect spot to surprise your beloved this holiday season. The tranquil and intimate nature of the garden makes this spot perfect for the couple that wants to savor and enjoy their special moment away from crowds. Plus, if your future fiancee’s name happens to be Isabella – she’ll get in for free! 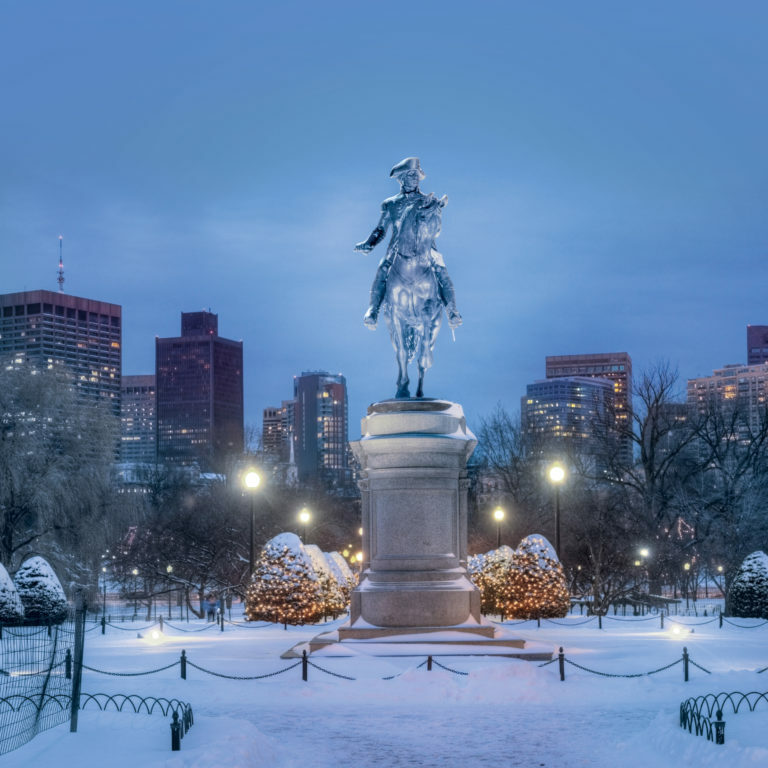 Located in the heart of the city, the Boston Public Garden is full of iconic and historic backdrops, making this spot a classic place to pop the question. The snow-covered bridge over the pond will transport you and your future Mrs. into a winter wonderland. And if you’re both history buffs, ask the question right in front of our nation’s founding father. 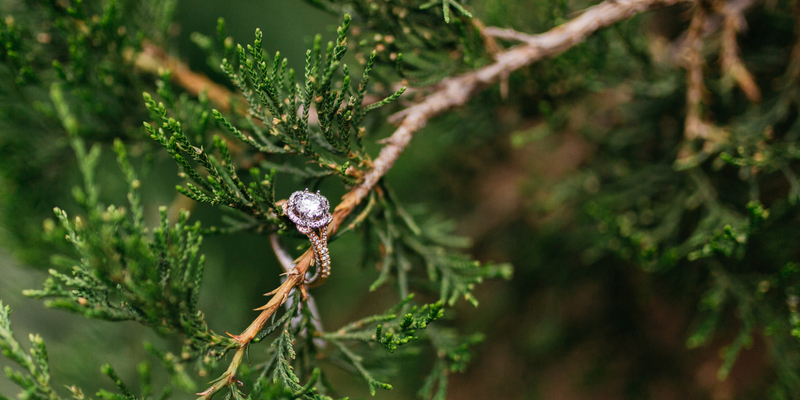 Either way, her shiny, new diamond ring is sure to sparkle even brighter against the snow. After you finish eating dinner at a lovely Italian eatery in the North End, imagine taking an evening stroll under an arched walkway with fairy lights twinkling above you, the faint sound of crashing waves from Boston Harbor to your right. Lucky for you, this place exists! 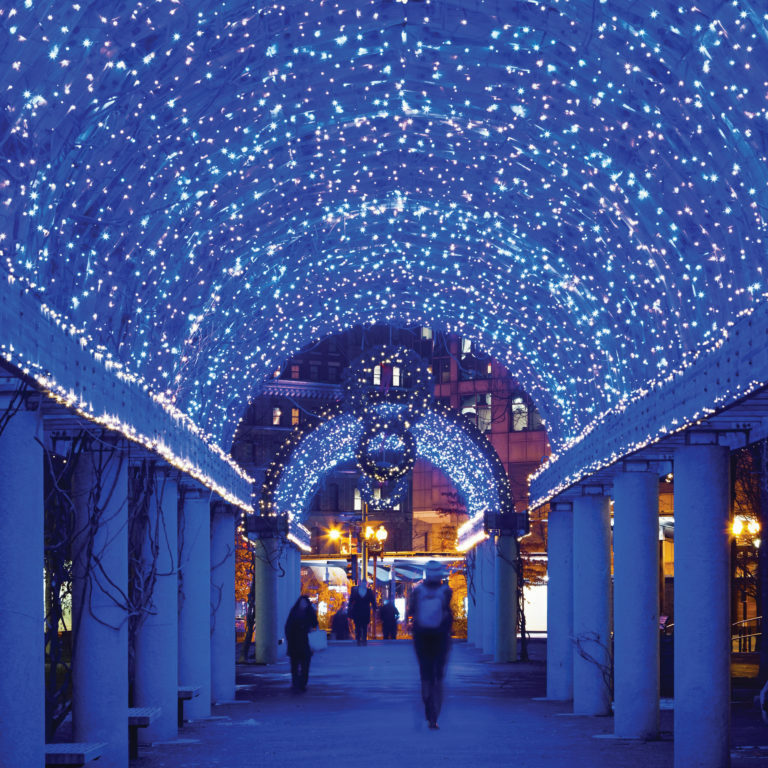 Ask one of life’s most important questions under the twinkling “stars,” simulating a Boston fairytale. Is there a better view in all of Boston? Named by the Travel Channel as one of the world’s most romantic dining destinations, Top of the Hub is the place to go when you want her to feel, literally, on top of the world. 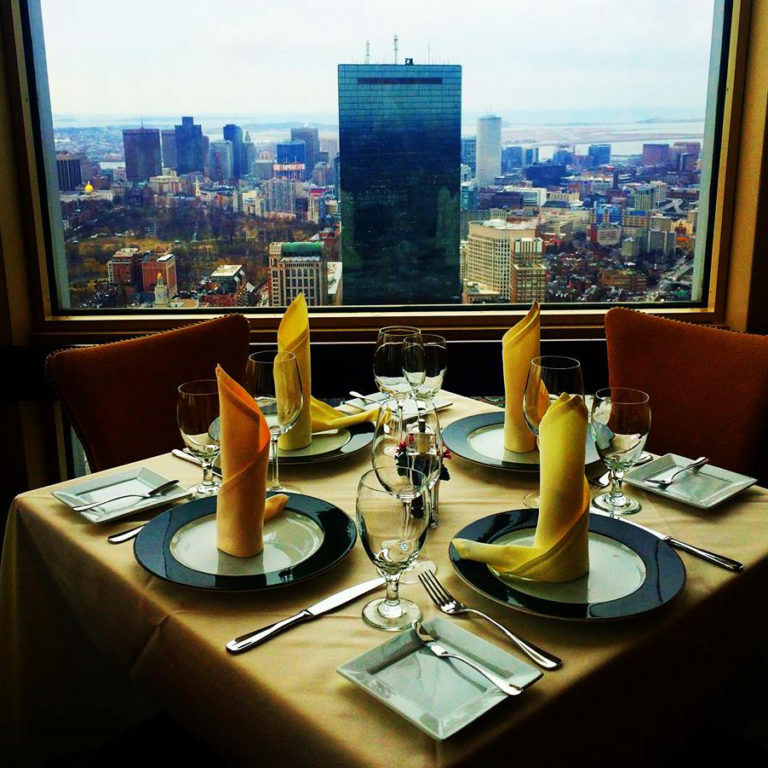 Fifty-two stories above the city and with 360-degree views of Boston, the restaurant has been home to thousands of proposals. Make sure to call ahead for an intimate table or some of the other enhancements – from a plane banner fly-by to a ring atop a chocolate cake. 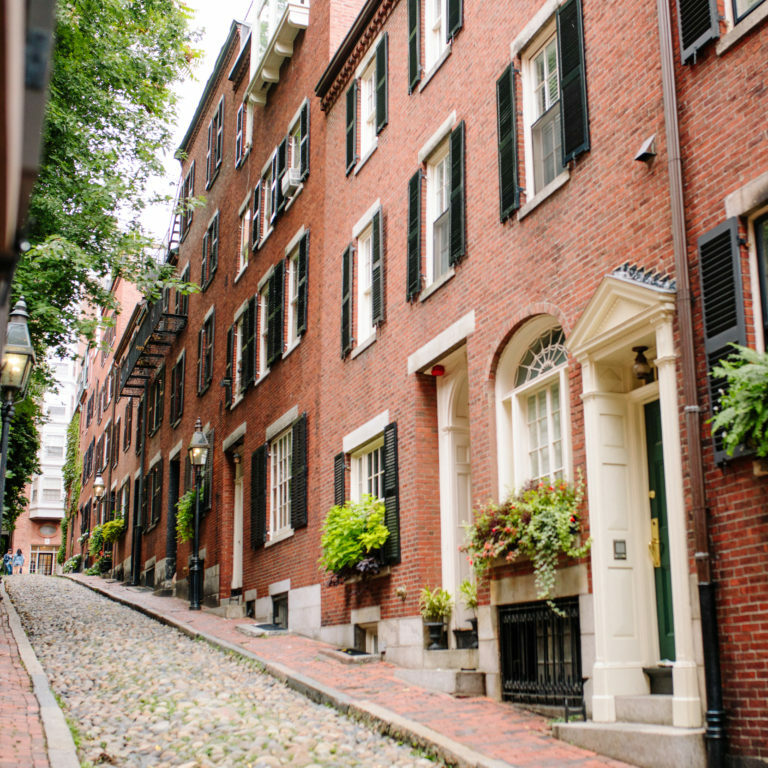 Nothing says Boston quite like cobblestone streets, brick sidewalks, gaslight lamps and Federal-style row houses quite like Beacon Hill. One of the oldest neighborhoods in the city,, this location is the perfect spot for a classic Boston couple looking for a quiet and picturesque place to pop the question. Acorn Street specifically is one of the most photographed streets in Boston, which makes it easier for your photographer to blend in to capture the moment without giving away the surprise. * Only if baseball is in your blood (and, of course, in hers, as well) then start your own story at this lyric little bandbox. As America’s oldest and most beloved ballpark, Fenway presents Red Sox devoted, sports loving couples with the perfect proposal backdrop! 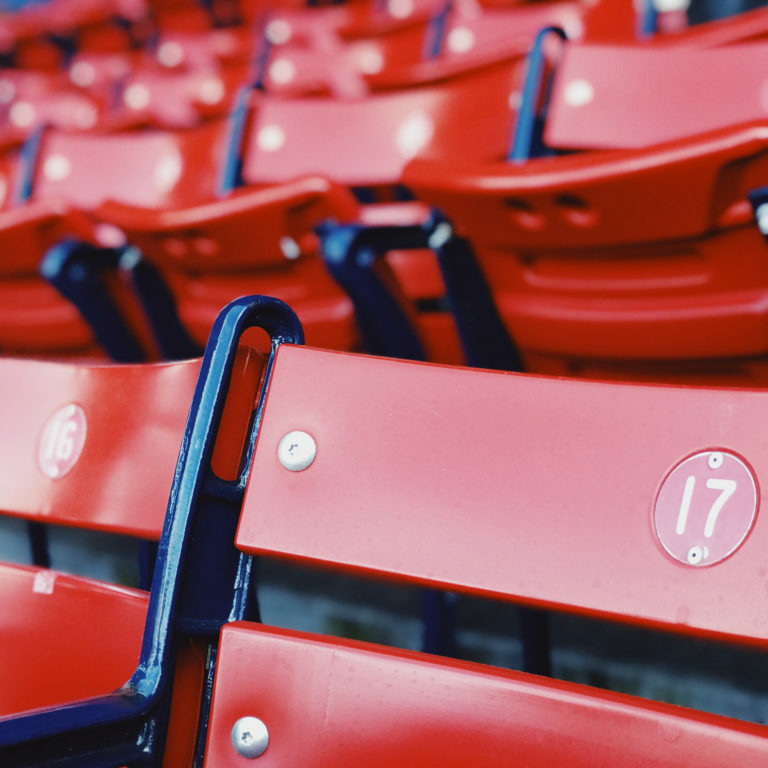 If you’re planning on proposing this holiday season, take a tour of the ballpark and pick a spot close to the Green Monster for optimal red & green surroundings.